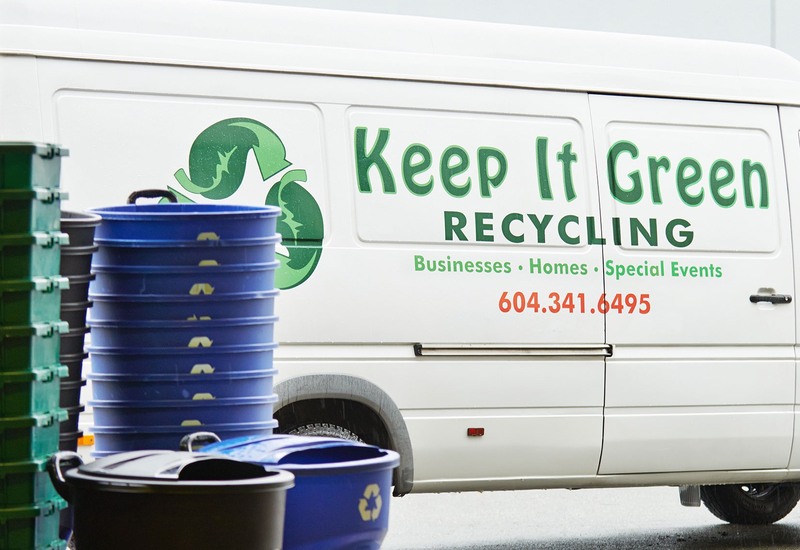 Keep It Green Recycling is a service that provides recycling for businesses, homes, & special events. 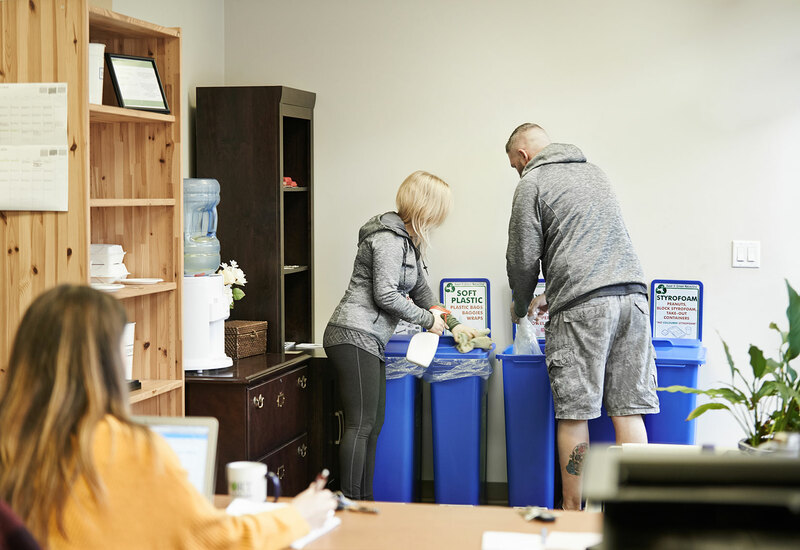 For various types of businesses & special events, we offer a variety of bins and can easily adjust to your recycling needs. 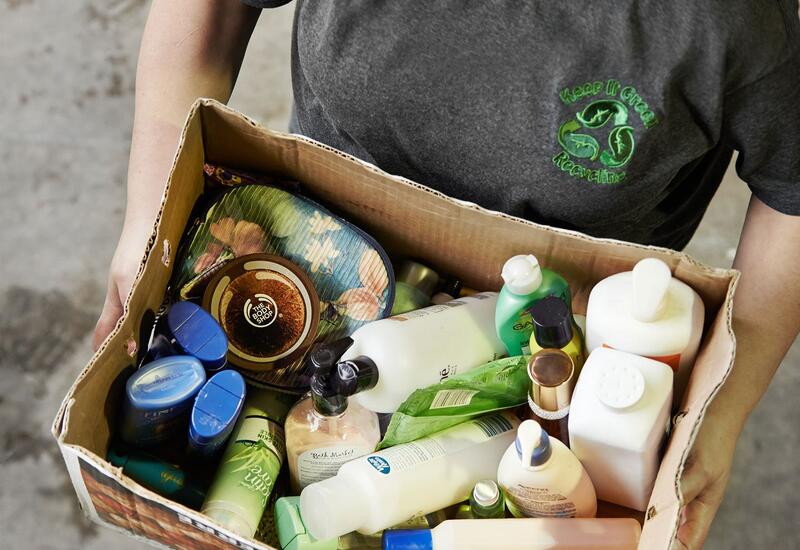 Call on us, and we can help you donate & recycle, with out creating garbage. Keep It Green Recycling added a new photo.